The Muscle SpikerShield was a hit, but there was one problem... Only one channel! We heard your sorrowful song, your wailing lament, "We want more channels!" 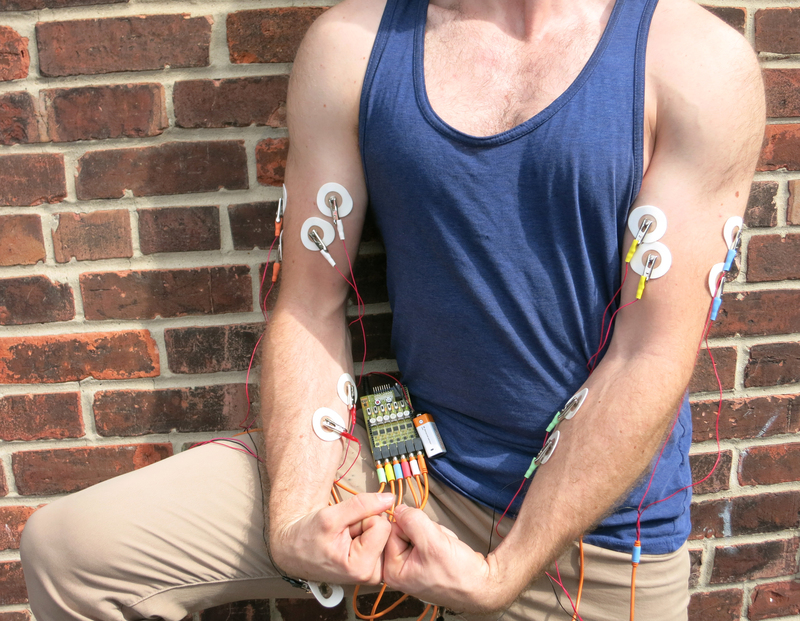 Take your DIY biohacker projects to the next level with the Muscle SpikerShield Pro, a Human-Machine-Interface device that allows you to record EMG signals from up to six muscles at a time! Before, you needed to purchase and stack six Muscle SpikerShields, but now, cheaper than the six-stack, the Muscle SpikerShield Pro offers the same functionality with a much more manageable profile! 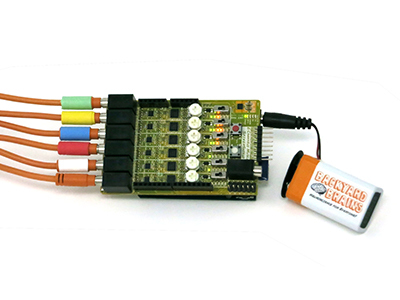 Getting Started: The Muscle SpikerShield Pro is designed for those who have experience with Arduinos and our original Muscle SpikerShield and are looking to perform advanced neuroscience experiments. It's powerful, but that doesn't mean it needs to be hard to use! The Muscle SpikerShield Pro is as easy to use as all of our kits. Pair the shield with an Arduino Uno and then connect via USB to your computer. 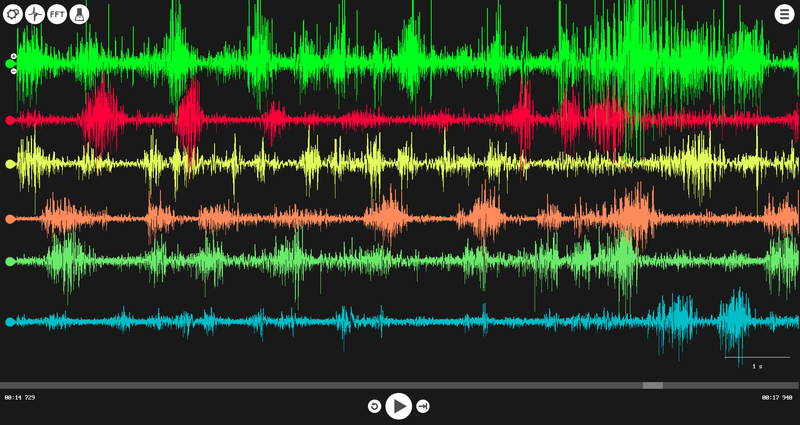 Then pair your Muscle SpikerShield Pro to the SpikeRecorder app to record EMG signals from up to six different muscles. 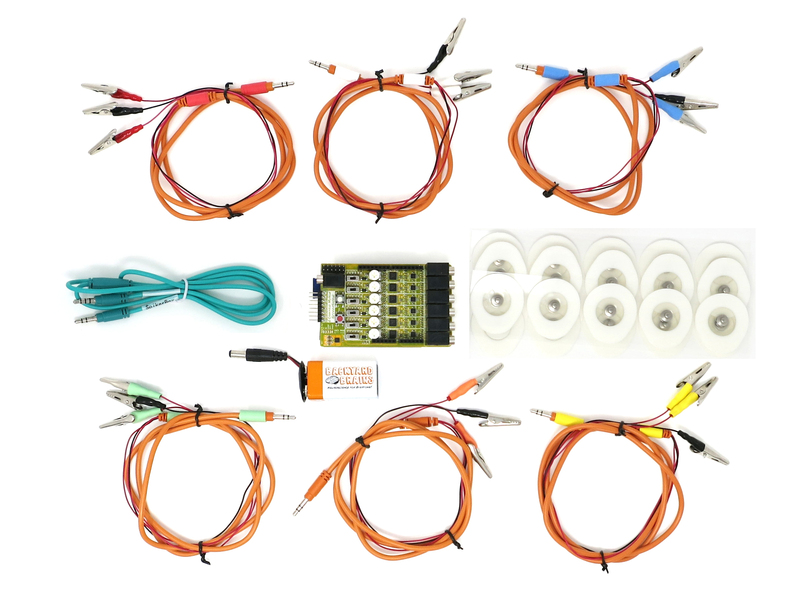 Write your own Arduino code and take advantage of the envelope and output pins to begin creating programs or electrical devices which you control with your muscles! 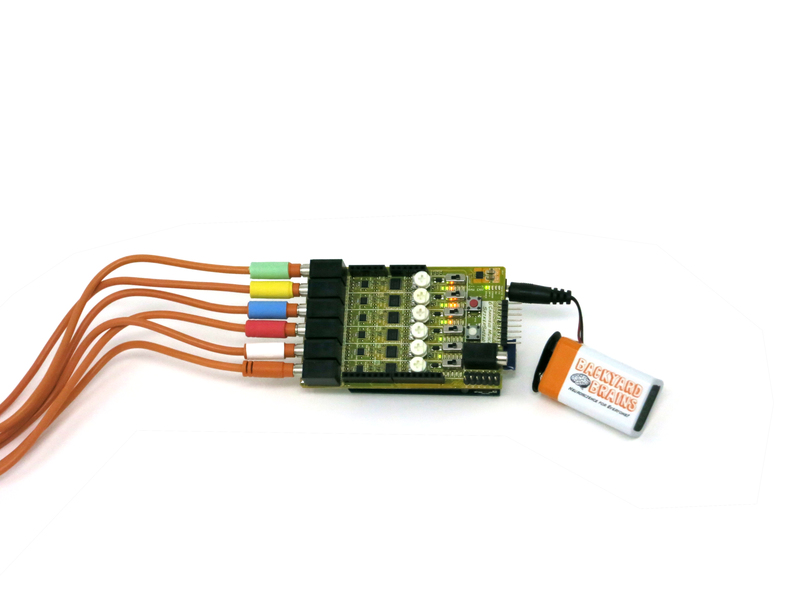 The Muscle SpikerShield Pro also reroutes the six digital I/O pins, VCC, and ground from the Arduino to output pins on the edge of the board, allowing you to write code to control external electronics and robotics with your muscles! 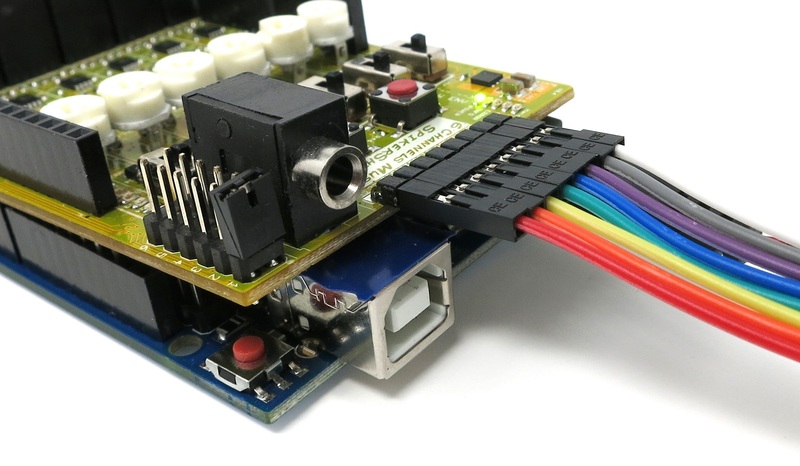 If you don't already have an Arduino Uno or Arduino Leonardo, you'll need to get one. If that's the case, we recommend you purchase and experiment with The Muscle SpikerShield first, which includes an Arduino. Then, you'll be ready for the upgrade.